Our favorite superstars from the premier men's pro league made sure that they won't miss out on the Halloween 2017 festivities. The NBA has a colorful tradition of celebrating the spooky holidays, whether throwing shade at opposing teams or showing up to the occasion as terrifying characters. 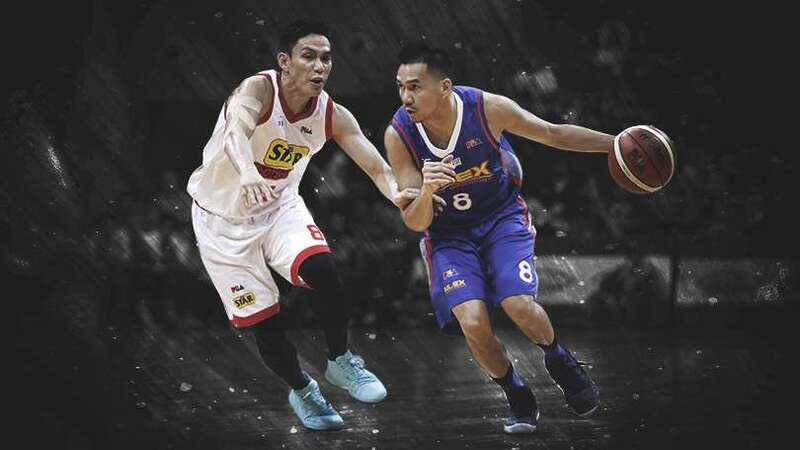 This year wasn't any different; if anything, players stepped up their game during fright night. 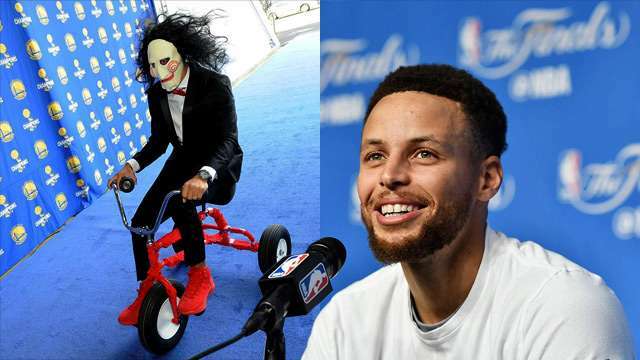 Before their game against the Detroit Pistons, Stephen Curry rolled in the Oracle Arena as Jigsaw of the Saw franchise—mask, tricycle, and all. That didn't mean that the Golden State Warriors played better, losing 115-107, despite 27 points and eight assists from Curry. It's amazing how the Dallas Mavericks can always convince a legendary player like Dirk Nowitzki to take part in such amusement, even make fun of himself. Like one YouTube commenter said, the only scary thing is "how good Dirk still is." The most fearsome frontcourt in the NBA, Anthony Davis and DeMarcus Cousins of the New Orleans Pelicans, was reduced to fearful children inside a haunted house. The sight of two seven-footers freaking out over costumed dudes didn't exactly help their intimidation factor. Posted a couple of weeks before Halloween, Russell Westbrook and Nick Collison's tribute to the classic sports comedy still hits the mark. Plus points to the Oklahoma City Thunder brodies for letting their ladies join in on the fun. The final score between last year's runners-up, the Cleveland Cavaliers, and a team that doesn't know its plays, the New York Knicks. Only this time, the former looked like the latter. The Cavs (3-4) are currently a freak show after suffering three-straight defeats.